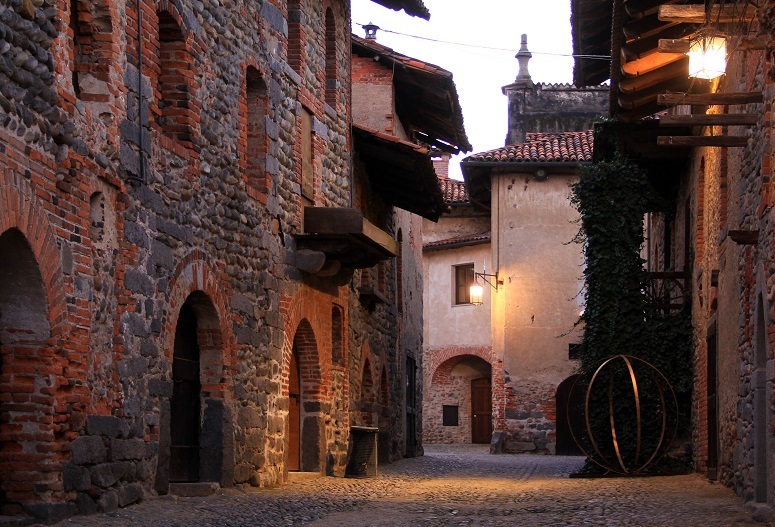 "Italy's most beautiful hamlets" is an association of small towns with historical interest. "I borghi più belli d'Italia" è una associazione privata che promuove piccoli centri abitati di un certo interesse storico, culturale e artistico. Discover the hidden charm of some of Italy's most beautiful towns. 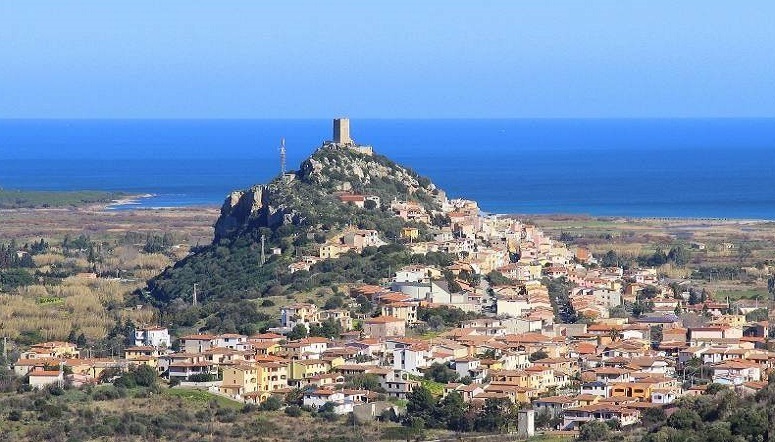 For 2016 first place goes to the village of Sambuca in Sicily . 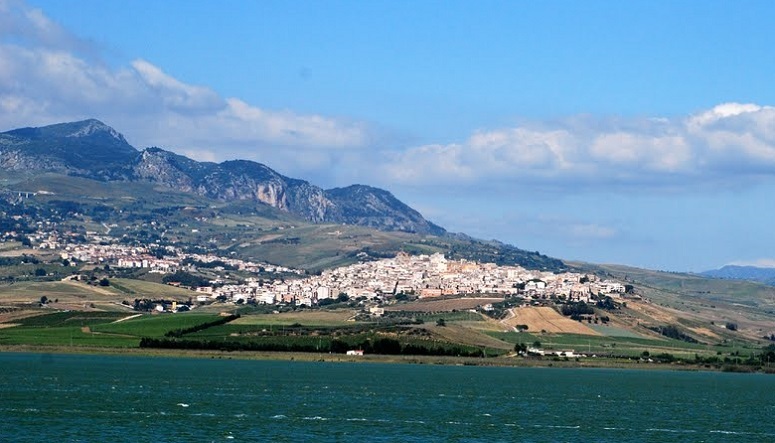 Sambuca is approximately 68 km from Palermo, and 34 km from the archaeological park of Selinunte. It is located in the province of Agrigento. Founded by the Arabs around 830 and given the name of Zabuth. Inhabited by a Muslim population until the thirteenth century when it was conquered by Frederick II. The mountain town of Fénis is mostly known for its exceptional well kept medieval castle, one of this region's symbols, built by the Challant family. The local Valdostan handicraft Museum collects the best examples of the traditional crafts of the region, with a displays of about 700 objects, highlighting its crafts evolution from ancient times to the present day. A fortified military area of the town to shelter local goods, from fooder to wine and where the locals would find refuge in case of attack. The shelter is one of the best preserved examples of this type of medieval structure present in different areas of Piedmont and in some areas of Central Europe. 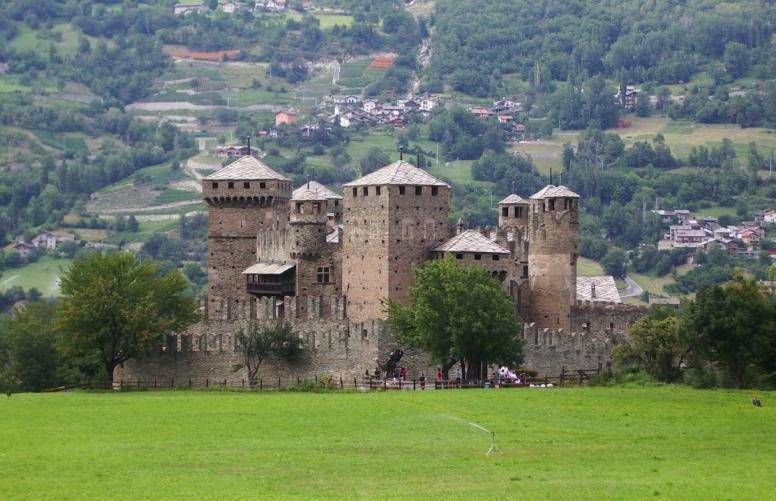 Condelo is located in the province of Biella. 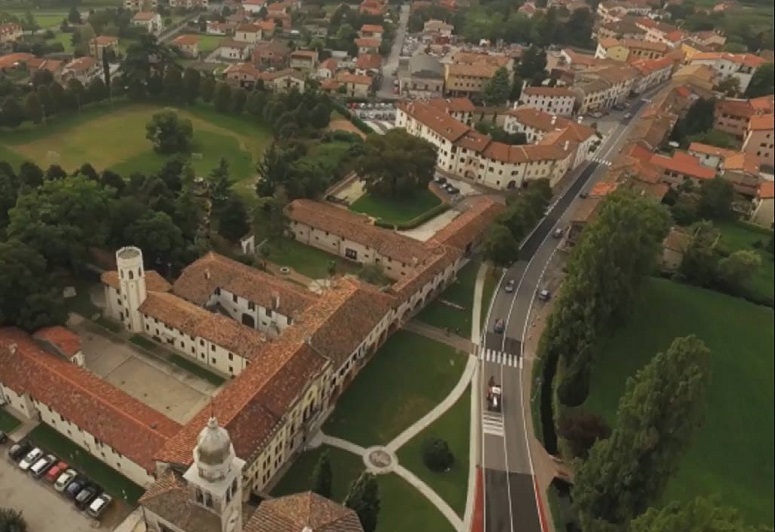 Its location offers a breathtaking view of the entire area of ​​the Biella pre-Alps. 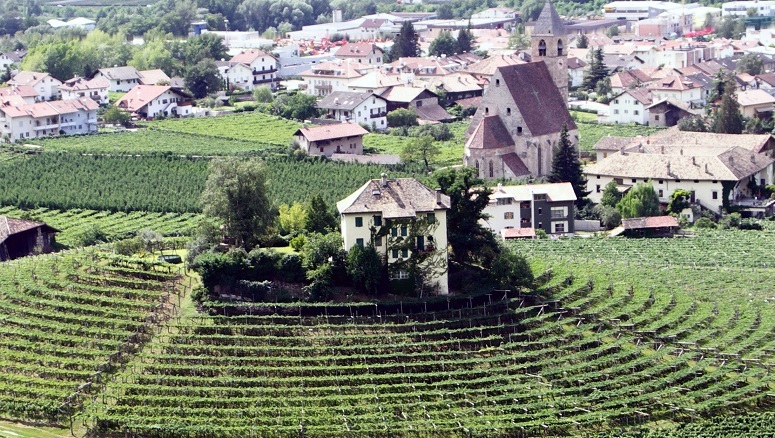 Egna, known also as Newmarket, is a town in the province of South Tyrol, about 25 kilometres (16 mi) south of the city of Bolzano on the left side of the Adige river. 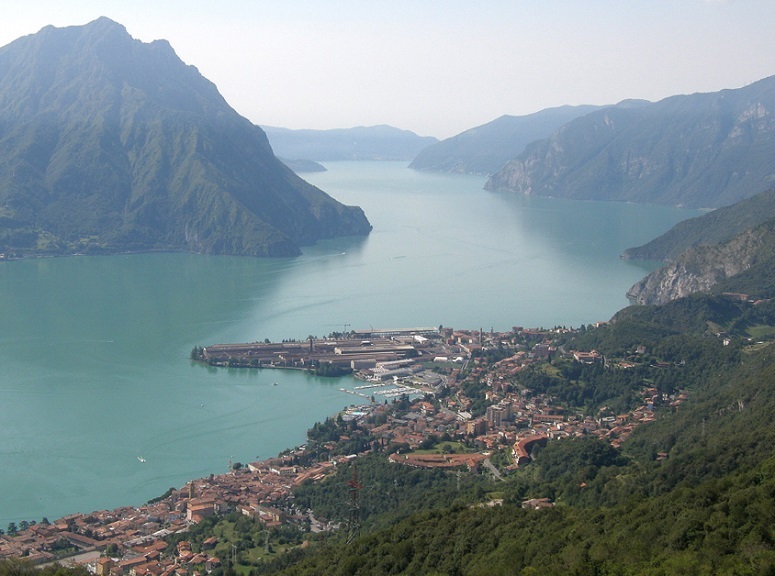 Cordovado is located 80 kilometres from Trieste, in the province of Pordenone. The old town evolved from a Roman lookout built to defend the few existing roads connecting important strategic cities. 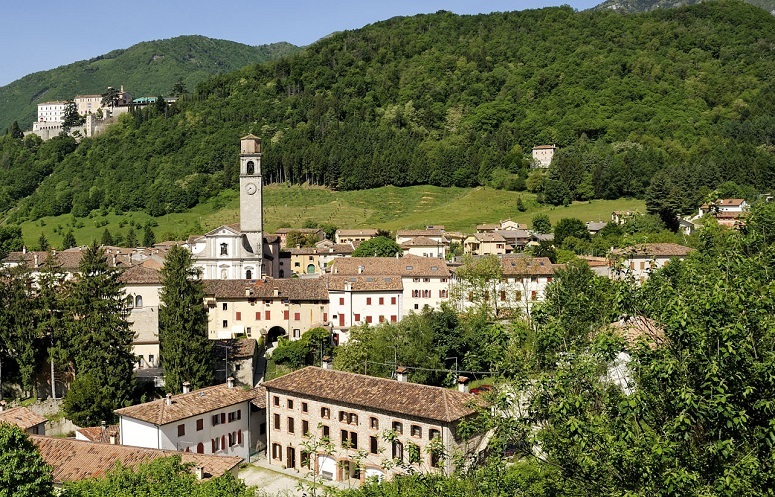 Cison di Valmarino is a village and comune in the province of Treviso. Evidence strongly suggest that the area has been inhabited since prehistoric times. The area became an important defensive position against barbarian invasions during the European Migration Period. San Leo is a town in the province of Rimini. Illustre guests of the city were Dante Alighieri and San Francesco d'Assisi. The panorama from San Leo is one of the most beautiful and characteristic of the region with sweeping views of the surrounding mountains, valleys and sea. 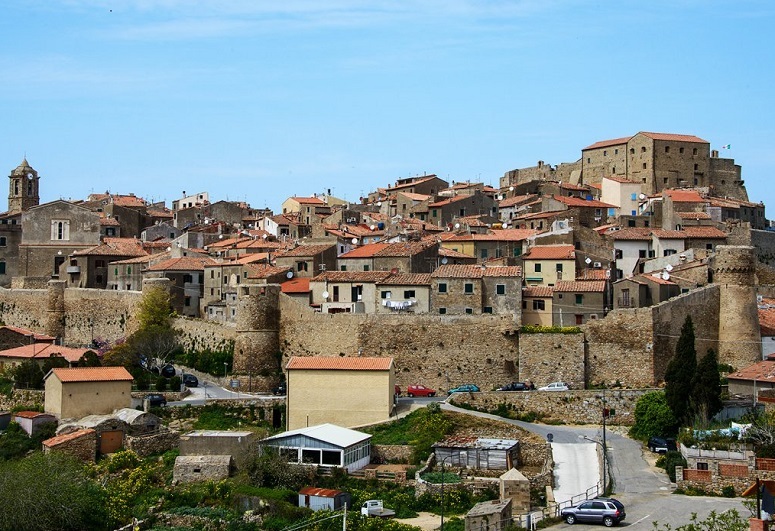 Giglio Castello is an ancient medieval borough characterized by the majestic walls of a fortress. 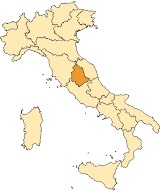 Is is located in the province of Grosseto. Town of Spello, absolutely a must see. Considered one of Italy's most beautiful little town. Known in ancient times as Hispellum. 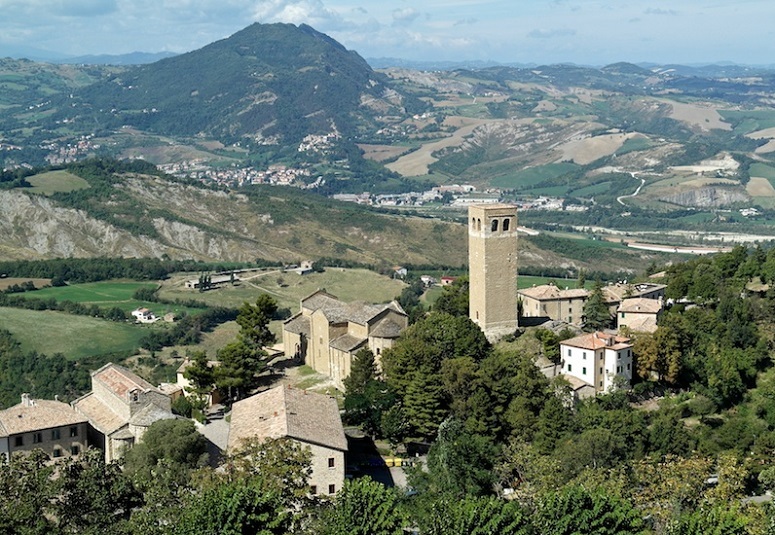 The town commands a breathtaking view of the Umbrian plain. 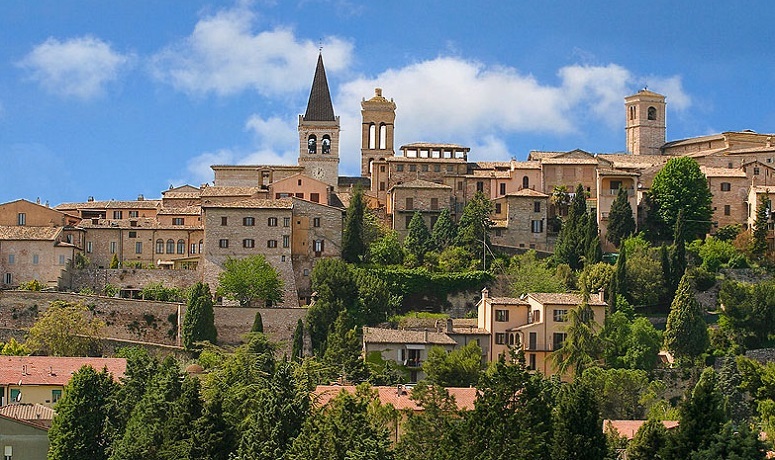 It located in the province of Perugia, a few kilometers from Assisi. Offagna is a comune in the Province of Ancona in the Italian region of Marche, about 11 kilometres southwest of Ancona. Subiaco, in the province of Roma, is mainly renowned as a tourist and religious resort for its sacred grotto (Sacro Speco), in the medieval St. Benedict's Abbey, and for the Abbey of Santa Scolastica. From this grotto, St. Benedict developed the concepts and organization of the Benedictine Order. The assignment of German monks to Subiaco attracted other Germans. The printers Sweinheim and Pannartz established a printing press in Subiaco and printed Donatus pro parvulis, Lactantius (1465) and De Civitate Dei (1467). Those were the first books to be printed in Italy. 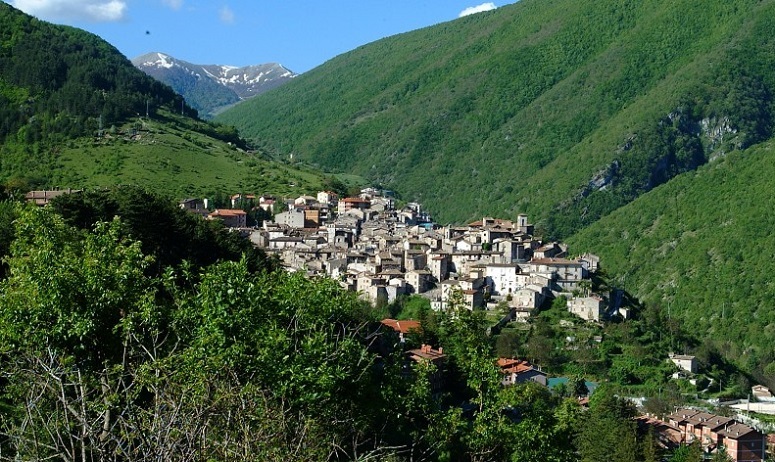 Scanno is a town and comune in the province of L'Aquila. An enchanting medieval town famous for its narrow alleys, baroque gateway and most of all for the intricate beautiful costumes wore by the local women. The father of composer Henry Mancini was born in Scanno on 13 March 1893. 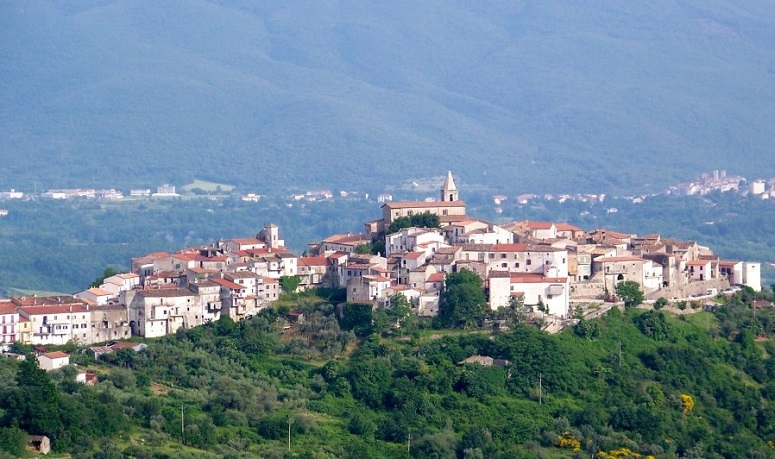 Fornelli is a municipality in the Province of Isernia, about 45 kilometres west of Campobasso and about 8 kilometres west of Isernia. The costal town of Castellabate is located in the province of Salerno. 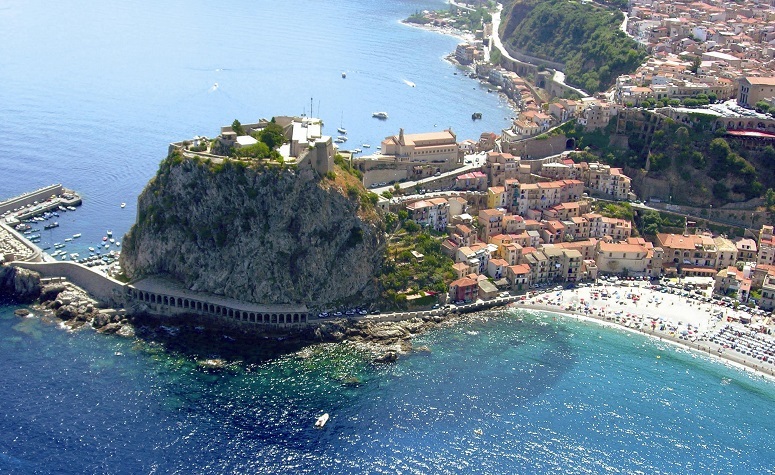 In early medieval times, the nearby frazione of Licosa was a naval base for the Saracens, who were then defeated in 846 by a coalition of the Duchy of Naples, Amalfi, Sorrento and Gaeta. 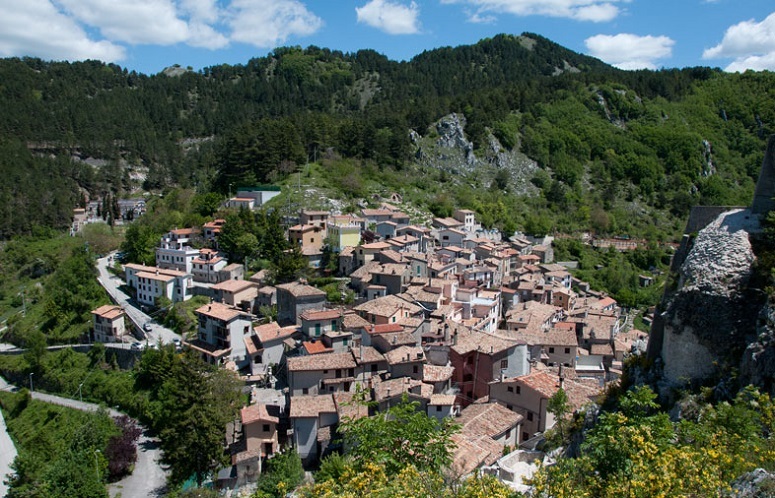 Viggianello is a town in the province of Potenza. Its origins are unclear. 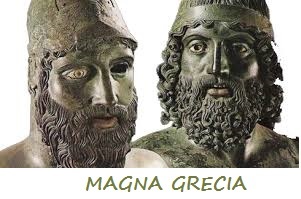 Sources suggest that it was founded by greek-Achaean refugees and became at a later date a Roman stronghold. The town of Locorotondo in the province of Bari is known for its wines and for its circular structure which is now a historical center. 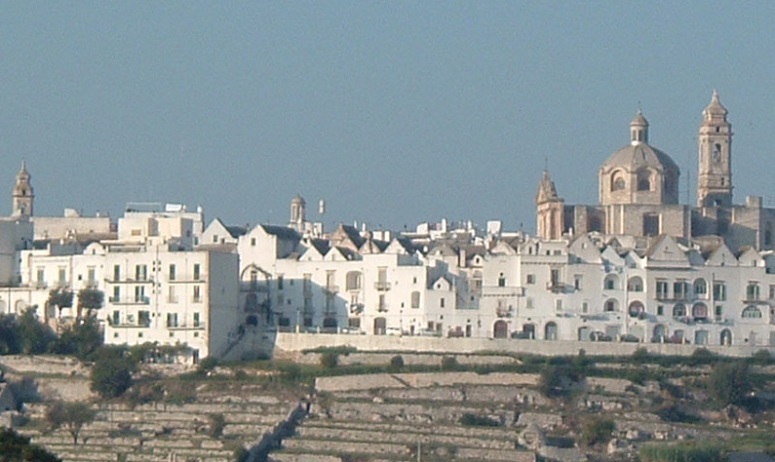 The name 'Locorotondo' means in fact "Round place". It is located in south-east Murgia, deep in the Itria Valley, dotted with white prehistoric stone roundhouses known worldwide as "Trulli". 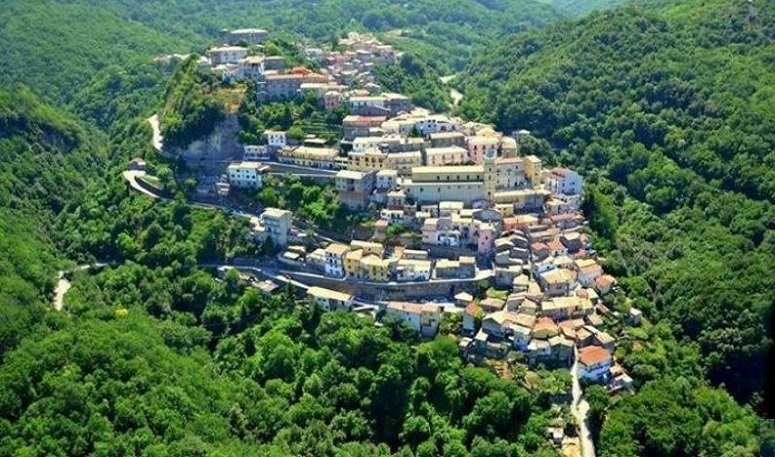 Was once known as Skylla, a town of greek origins located in the province of Reggio Calabria. It is the traditional site of the sea monster Scylla of Greek mythology. The town, lies in front of the strait of Messina. Its beach-front is characterized by old fisherman houses built right on the shores. Previously known as Feronia or Pausata, is a comune in the Province of Nuoro. 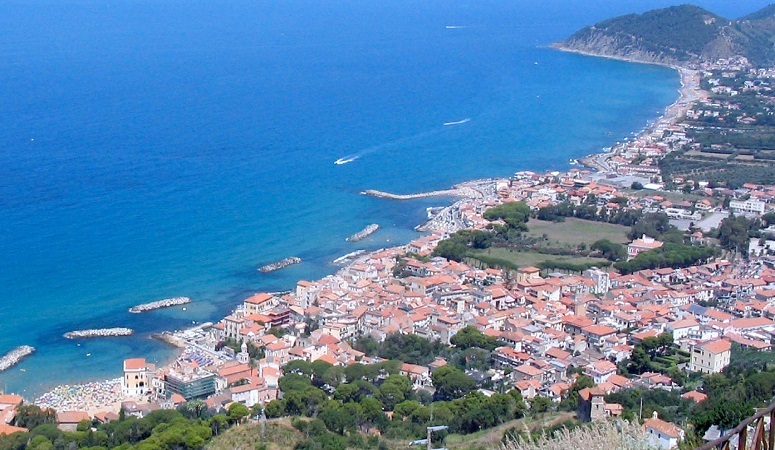 The city sits on the coast of the Tyrrhenian Sea. 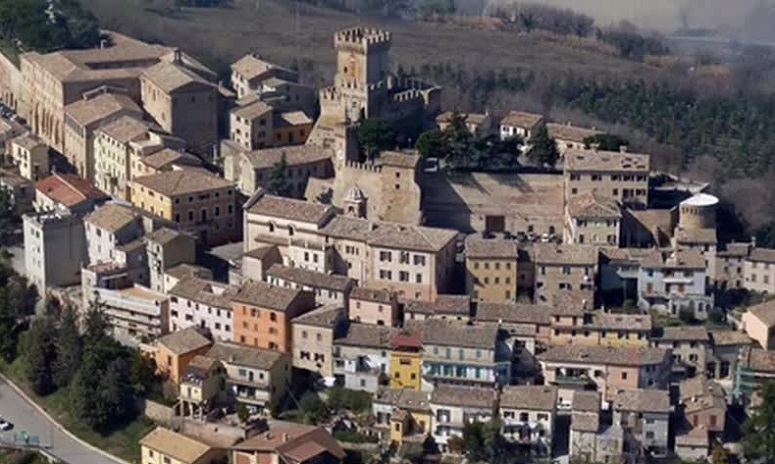 The ancient part of the town is in a spectacular position on the top of a hill, where it preserves a particular medieval historical center, with ruins of a castle (Castello della Fava) and a square panoramic tower of the 13th century. 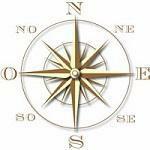 Do you organize tours to northern/central & southern Italy? MADE IN SOUTH ITALY today com, intende individuare operatori interessati a predisporre un’offerta di pacchetti turistici locali in coerenza con una strategia di sviluppo tesa a valorizzare le potenzialita' del propio territorio.